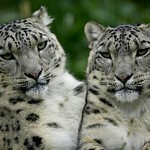 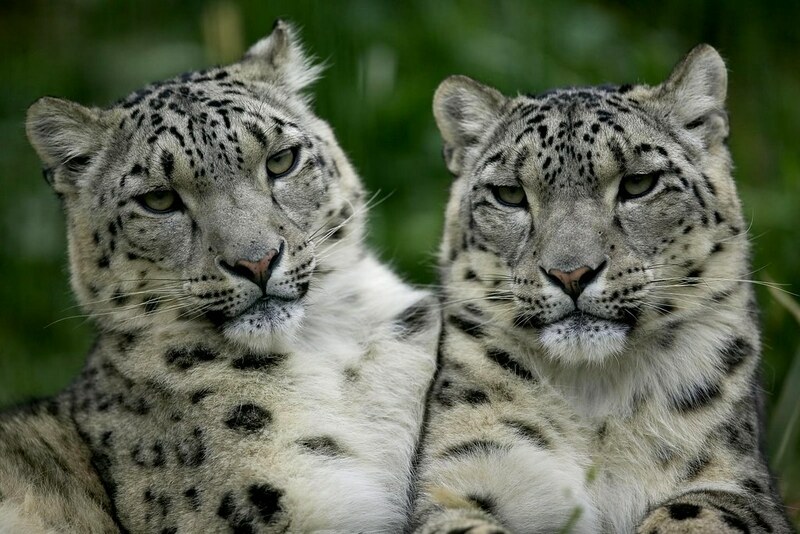 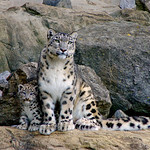 The snow leopard and the Yeti have many things in common, from their cold habitats to rare almost mythical sightings. 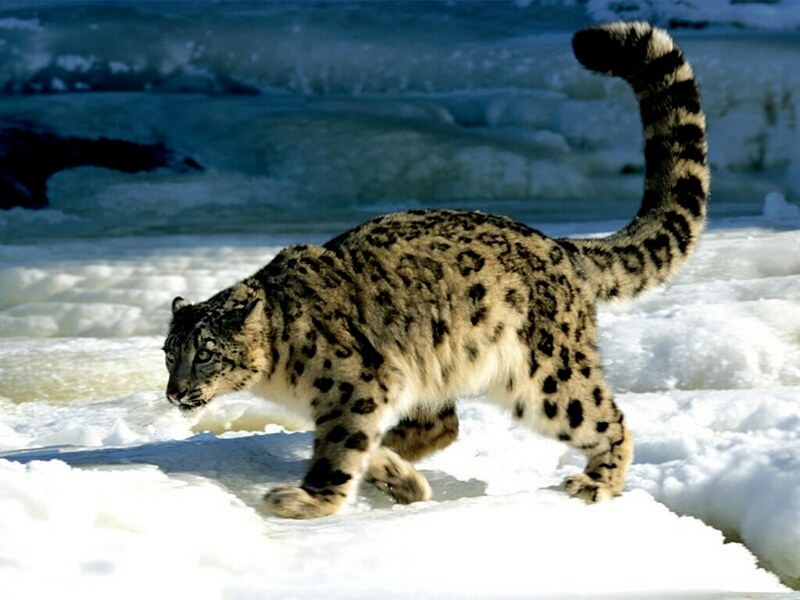 However, there is no doubt that this is a predator who lurks in the snow in the alpine Himalyan regions of India. 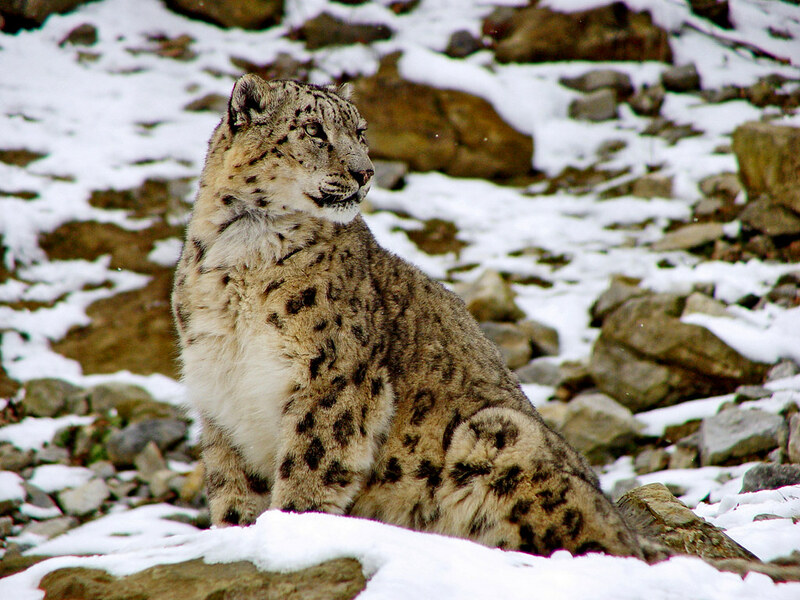 The snow leopard's cream and gray colours and dark spots merge will with its natural hunting grounds. 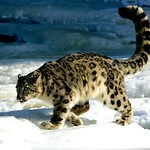 The snow leopard sighting largely depends on luck with only 5000 thought to be left in the world and only 600 in India. 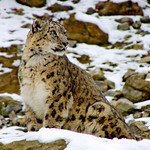 Other wildlife in the area include the Bharal or blue sheep, ibex, Tibetan wolf and Himalayan snowcock. 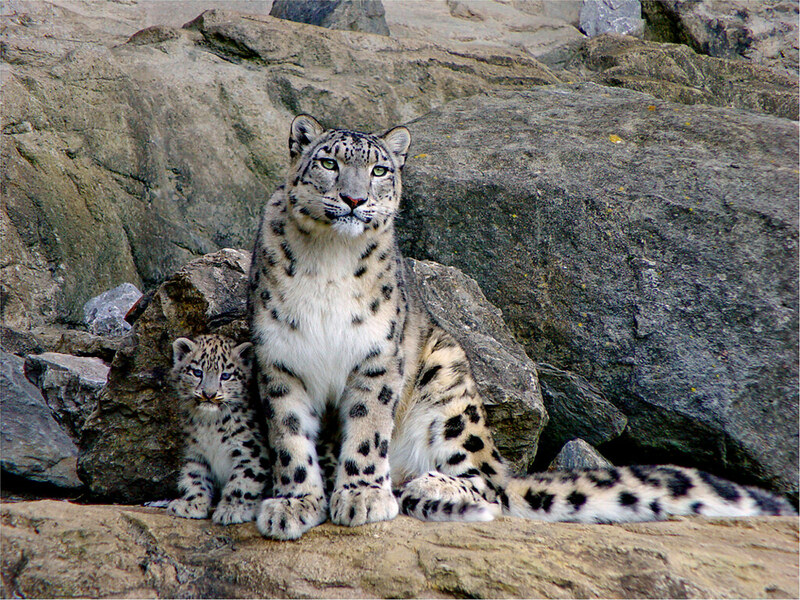 Getting lucky with a sighting!